Between the video games, smart phones and social media it’s sometimes hard for a child to go outside and get the proper exercise they need! Soccer is a great way to stay active, meet new friends and build leadership. For particularly shy children playing a sports team provides companionship and the opportunity to learn and grow amongst peers. 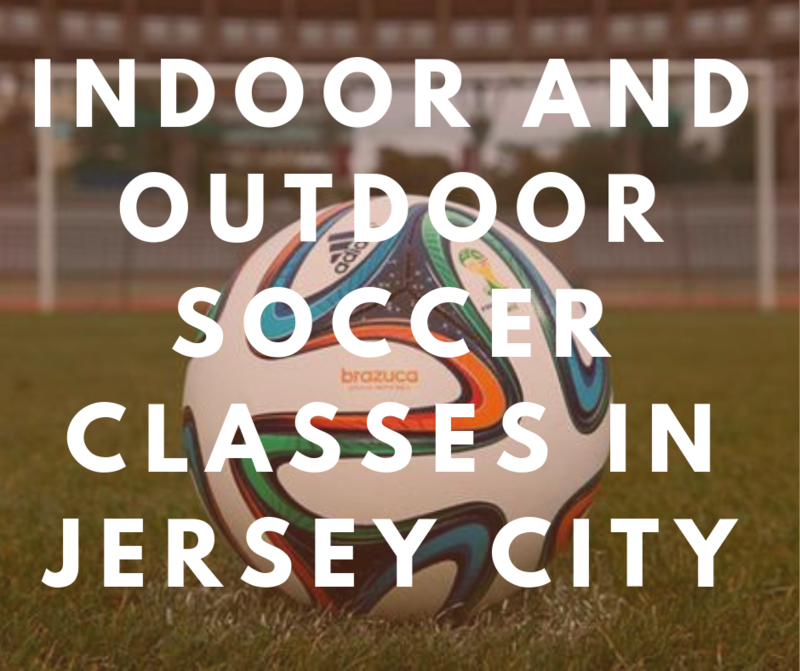 We created a list of Indoor and Outdoor Soccer Classes in Jersey City for your little to join. At the Global Soccer Academy, their goal is to develop a player’s individual skills within a team atmosphere. With the help of professional coaches, each player can learn the technical and tactical skills necessary to become a confident youth soccer player. 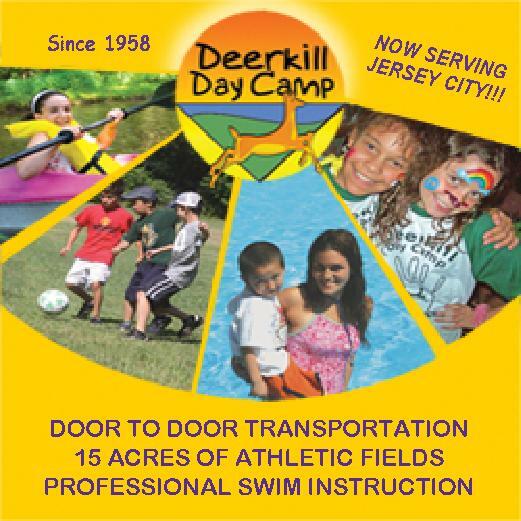 They run Indoor and Outdoor Soccer Classes in Jersey City such as after school programs, personal training, clinics and travel teams! 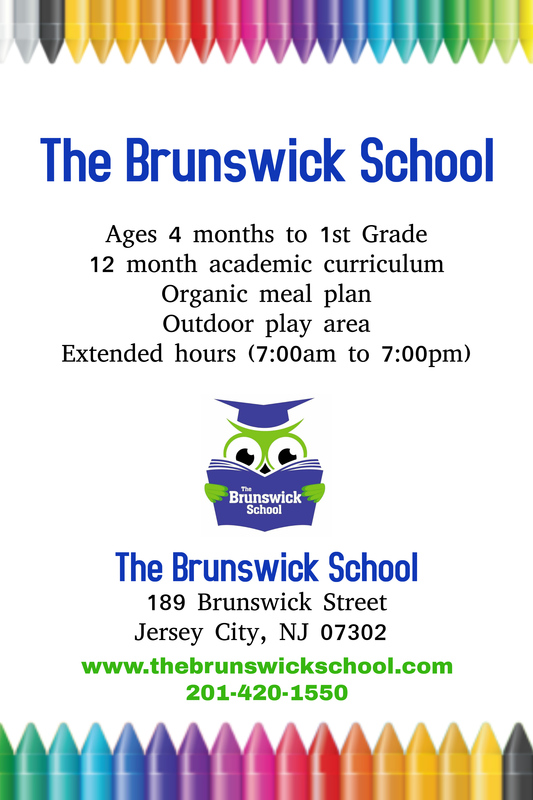 Take a look at their Winter Program options! 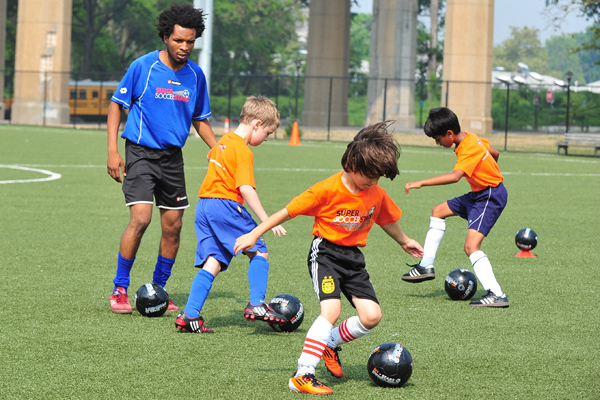 Super Soccer Stars aims to teach soccer skills in a fun, non-competitive, educational environment. 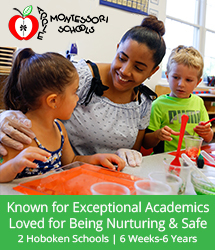 Their philosophy is to use soccer to nurture, to build self-confidence, and to develop teamwork in every class with their specially designed curricula. Set in a fun, non-competitive environment and backed with a dynamic coaching staff, Super Soccer Stars offers age-specific programs which introduce children to the fundamentals of soccer through creative programming and imaginative games. 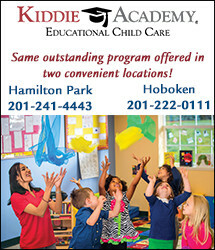 They offer and run both Indoor and Outdoor Soccer Classes in Jersey City and around New Jersey! 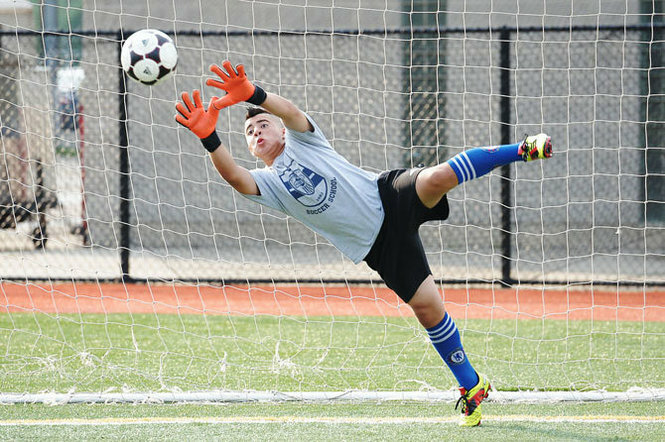 For over a decade, the Soccer Learning Center has provided Hudson County with the best in professional soccer coaching for both children and adults. The Soccer Learning Center introduces children to the authentic and correct methods to learn soccer in an instructional, knowledgeable and disciplined academy environment uniquely created to appeal to the learning styles of young students. 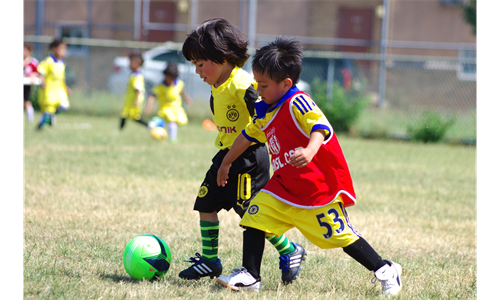 Each class is specifically tailored by age so you know your child is getting the most out of their soccer experience. Jersey City Soccer Association was founded in 1978 and is operated by a community of dedicated volunteers who are dedicated to providing a great soccer experience to all of the youth in Jersey City, at an affordable price. Registration is open all year, on a first come first served basis and we make every effort to place newly registered players onto existing or new teams at the time of registration. 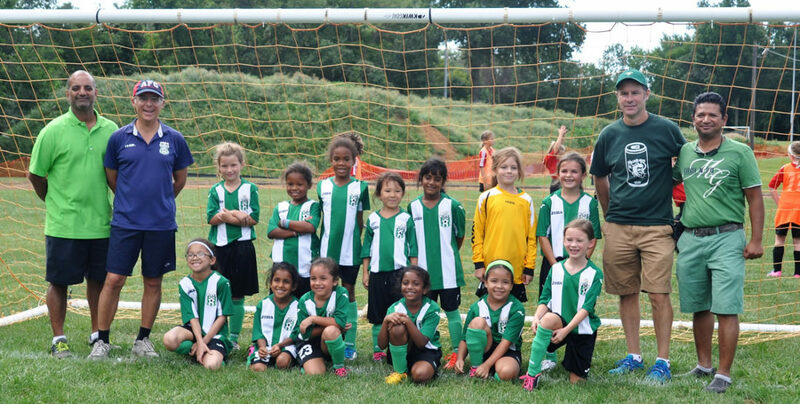 They provide Co-Ed Recreational, Girls Recreational and Travel programs! Hans Soliz Soccer School is the oldest and most competitve travel team in Jersey City! They train and play at Gateway Field and welcome young children from all backgrounds and cultures, with the goal of teaching them to all become better soccer players. 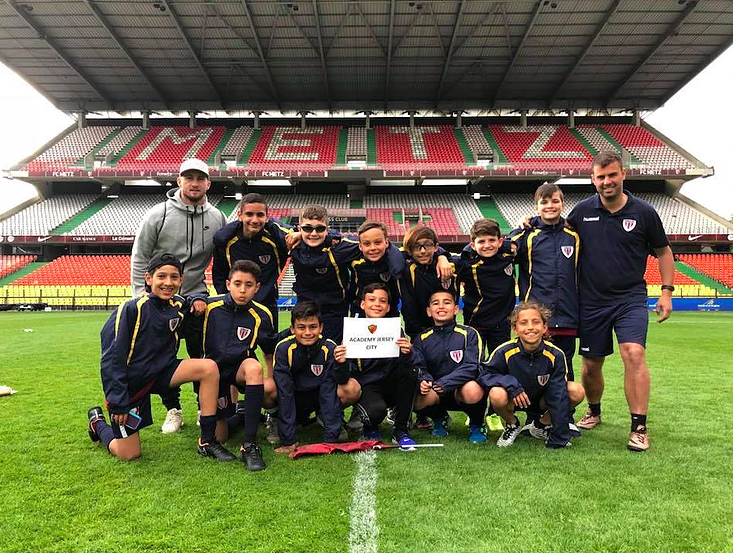 Apart from helping each player increae their technical and tactical soccer skills, they also aim to equip players with vital life skills, such as focus, stamina, and discipline. The Jersey City Hispanic American Soccer School is a nonprofit organization established in 2011. 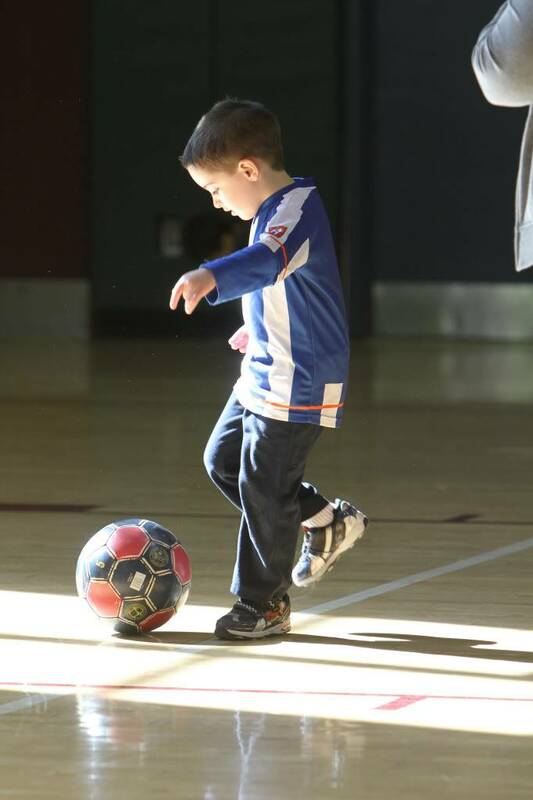 It instills excellence through soccer for Jersey City’s youngest generation. They provide an enriching program where students of all abilities and levels can learn and enhance their soccer skills in a environment fosters sportsmanship, confidence, and discipline. 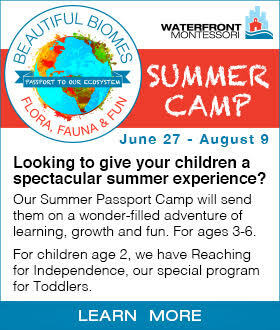 Looking for more ways to get active and fit in JC? 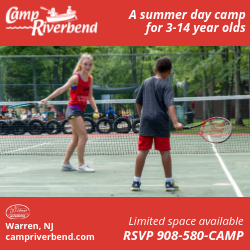 From yoga to tennis, and beyond there are plenty of classes and activities for you and your family to enjoy that will get up and moving!